What’s the Project? 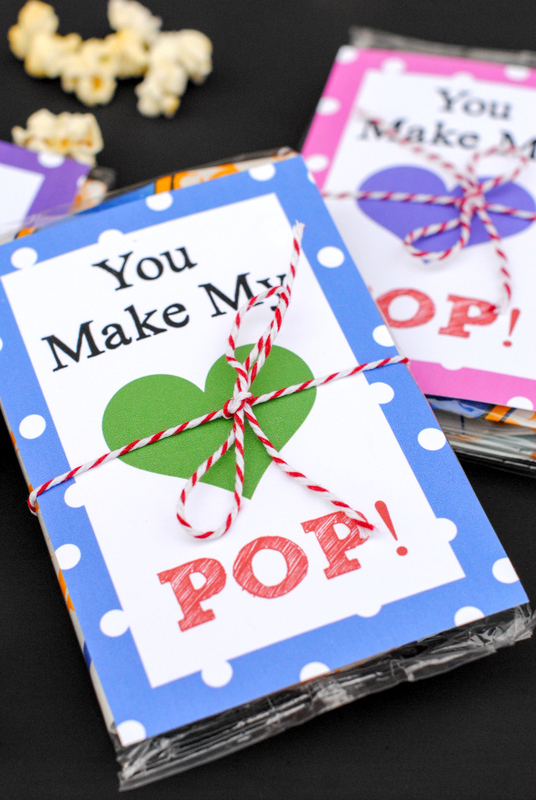 This cute popcorn Valentine’s idea is so simple to put together and turns out so cute! The kids will love getting a bag of popcorn with this fun “You Make my Heart POP!” tag attached. All you need to do is print the tag and add the popcorn. The closer we get to Valentine’s Day (yes, I know we still have a while), the more excited I am getting for it! It’s just fun to do things to spoil the people you love. 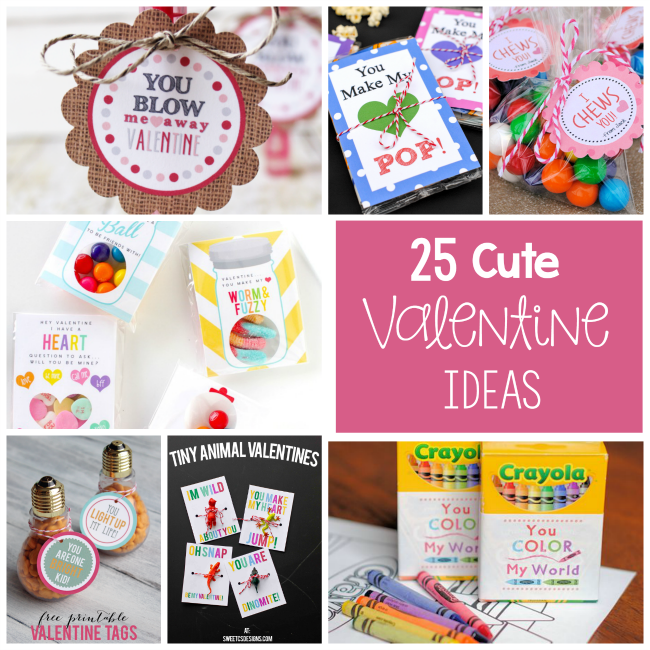 I am also very excited for this cute Valentine’s idea that I am sharing with you today. It’s a free printable Valentine’s card to give as little gifts to the kids at school or preschool. 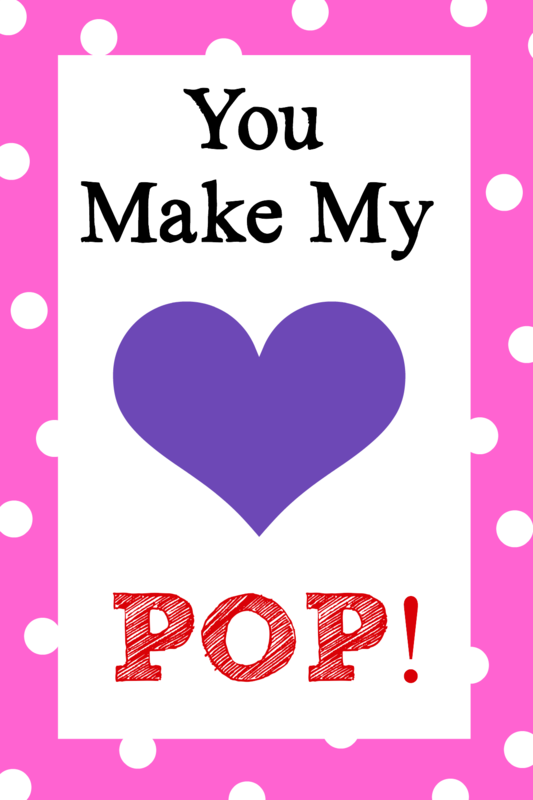 You Make My Heart Pop! Valentines to print and add popcorn to! 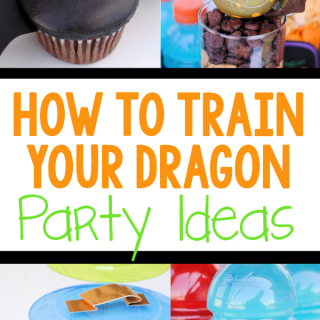 This one is so fun and simple and a box of 24 popcorn packs is pretty cheap so it won’t break the bank either! Want to use it? Here’s what you need! Here is a printable PDF Template that you can use. Each one has 4 tags on the page. Then I just placed the tag on a pack of popcorn and used some cute twine to tie them in place! Worked like a charm! Plus it looked really cute. right?! 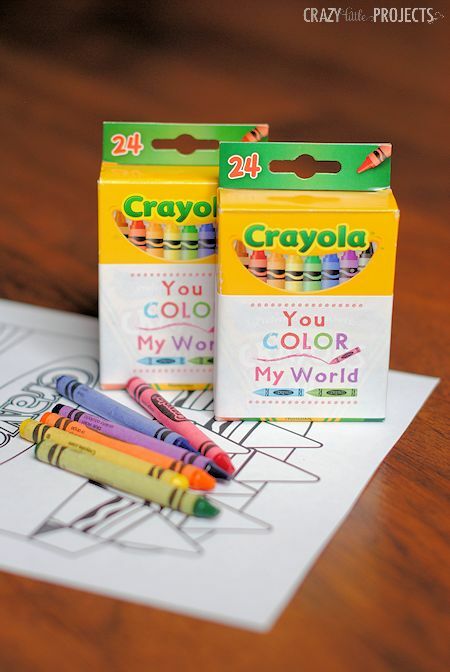 Check out these other creative Valentine’s ideas! 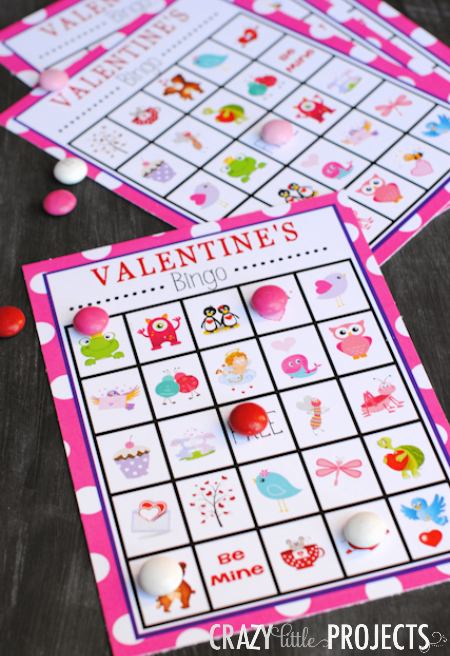 I hope you have a blast with this cute Valentine’s idea! It’s a fun one! This is so cute!! Thanks for the idea. You have such creative, cute, crafts!! Oh my heavens! I usually pride myself in coming up with my own idea for V-day class gifts (blogger, after all), but this one is so perfect, I think I am going to print and call it a year! So cute! Loved this idea am using it for Valentines Day. 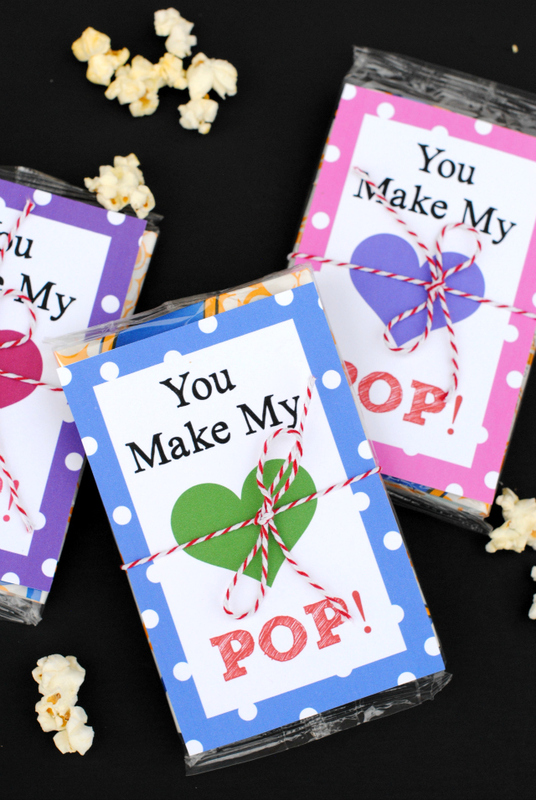 These popcorn valentines are darling!! 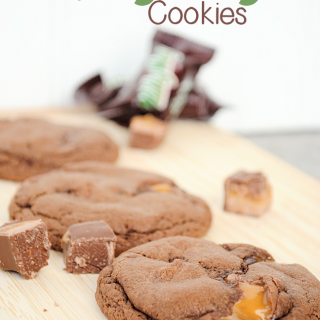 Will be making them for the teachers/admin at my daughters schools for valentines day! Thanks for sharing! Such cute and easy gifts- thanks! Perfect! Thank you for sharing this! Thank you! I love the design on these cards. I’m pairing mine with those cheap little pinball games instead since you have to “pop” up the ball to play.